4K Aerial Time lapse of a beautiful mosque at sunset in Muscat, Oman with a beautiful crop circles pattern garden. 4k00:224K Aerial Time lapse of a beautiful mosque at sunrise in Muscat, Oman with a beautiful crop circles pattern garden. 4k00:224K Aerial Time lapse of a beautiful mosque at sunset in Muscat, Oman with a beautiful crop circles pattern garden. Pan Up Motion Timelapse. 4k00:224K Aerial Time lapse of a beautiful mosque at sunset in Muscat, Oman overlooking a beautiful crop circles pattern garden. Zoom Out Motion Timelapse. 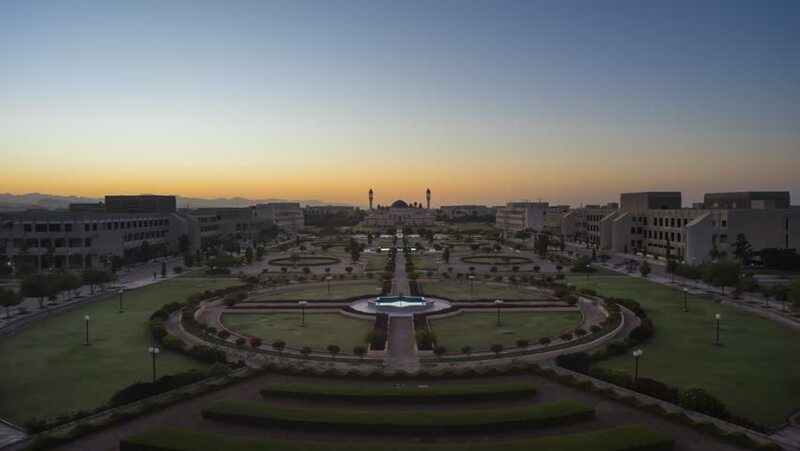 hd00:12Aerial Time lapse of a beautiful mosque overlooking Sultan Qaboos University garden at sunrise in Muscat, Oman. Full HD 1080p. Motion timelapse pan up. 4k00:12Aerial Time lapse of Oman beautiful landscape overlooking the beautiful Sultan Qaboos University garden at sunrise with rare clouds formation. Motion Timelapse Zoom Out. 4K resolution.